Sakae Sushi’s Make Your Own Sushi Sets are now available in all their outlets. McDonald’s Singapore announced the winners of their Prosperity Nestle Gold Wafer Bars. Starbucks India launched its newest site in Bangalore. Post-International Women’s Day, Burger King released a video celebrating their female customers. 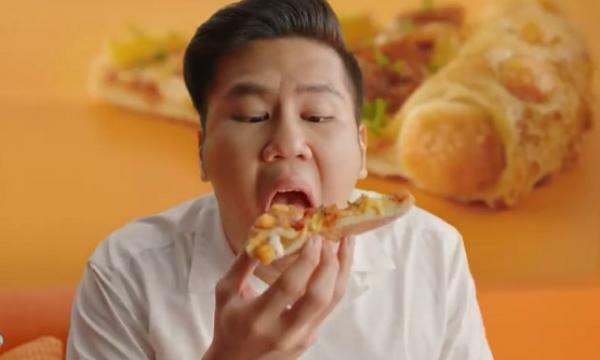 Domino's Malaysia uploaded the highlights of their Fastest Pizza Maker competition. 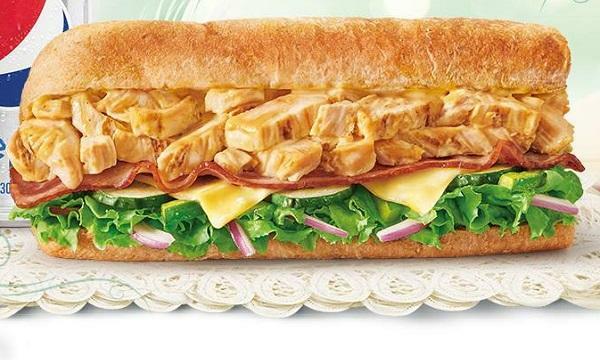 Subway launched its newest sub: the French-Style Bacon Cheese Chicken Sandwich. Starbucks Philippines launched their newest cherry blossom-themed frappuccinos. Cafe Amazon Philippines is celebrating their newest site in Pampanga with a promo on their drinks during opening day.